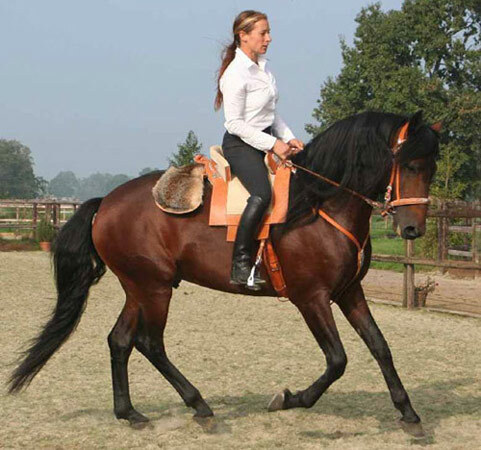 The Altwurttemberg is a Warmblood horse and has its origin in Germany. 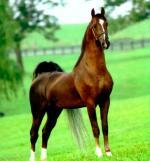 This breed originated in Germany by the Wurttemberg Prince House, but without an obligatory breed goal. About thirty horses from Normandy were used between 1872 -1888, crossing with English Thoroughbreds, Holsteins and Oldenburgs. 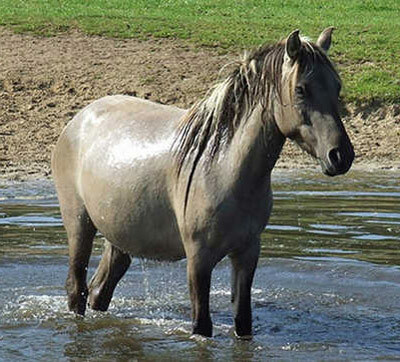 Eventually the Altwurttemberg horse was established, a strong and beautiful individual breed. 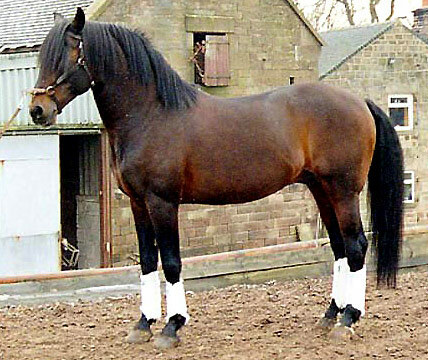 But unfortunately, the type was not greatly appreciated or needed, so instead the Wurttemberg Sport Horse was developed, and was highly prized for a time. 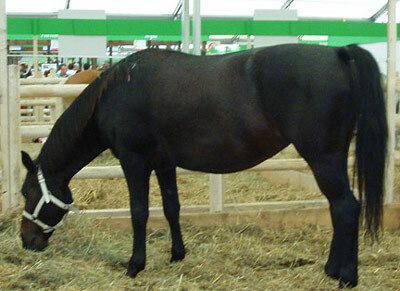 After 1950 the Altwurttemberg was threatened with extinction, however by 1988 in Marbach, Germany, inititives were made to preserve the breed. They exist in limited numbers today.